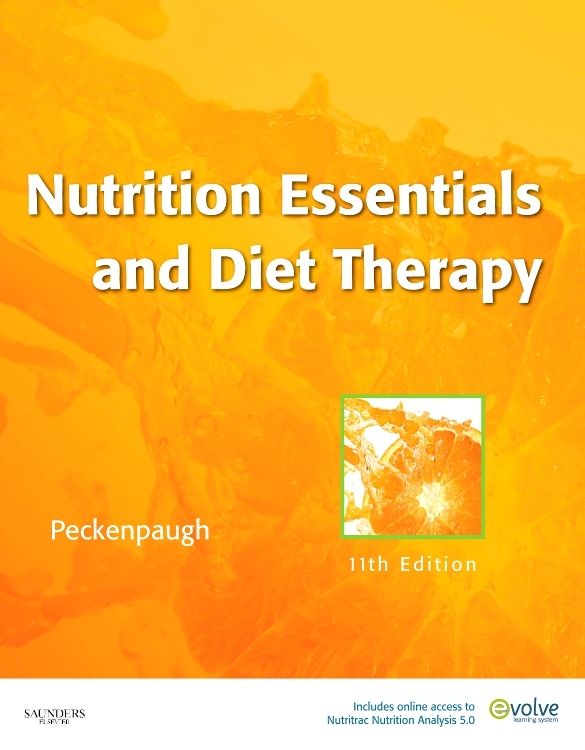 Nutrition Essentials and Diet Therapy provides complete coverage of all of the content needed in an LPN/LVN curriculum. 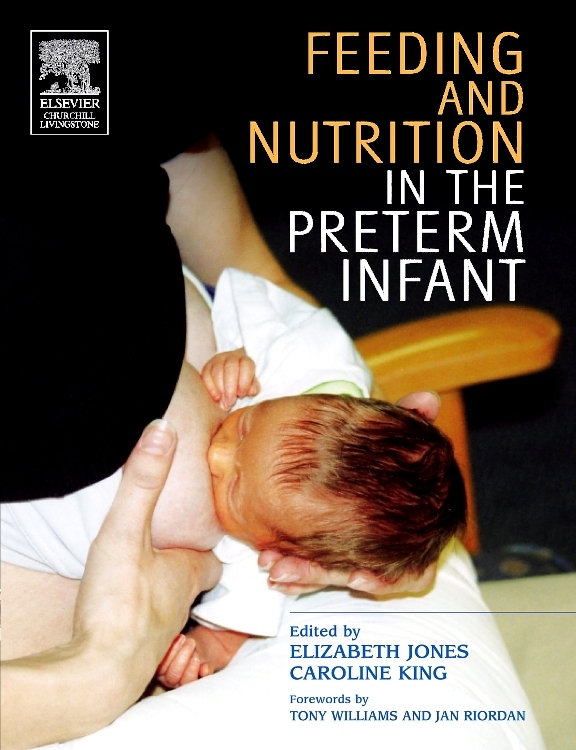 This versatile text concentrates on what is most important for the health care provider to know about the nutrition basics and the application on nutrition knowledge. 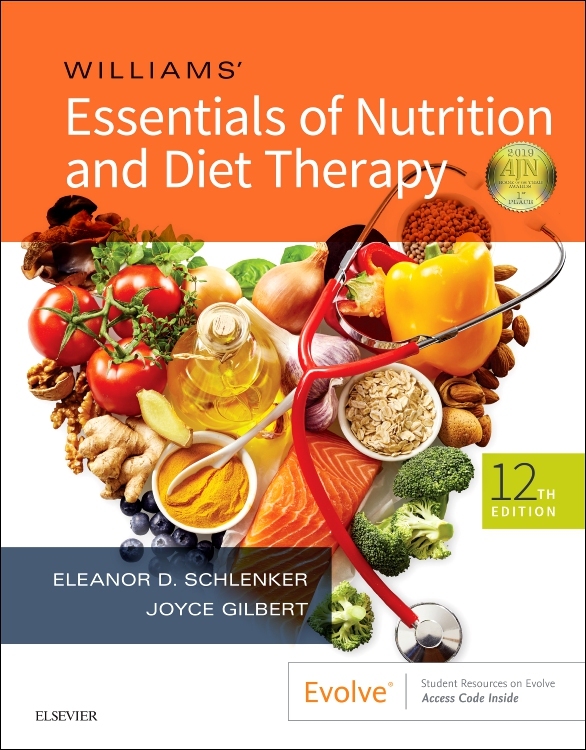 Coverage includes the latest developments in nutrition fundamentals, nutrition across the life span, nutritional management of chronic and acute illnesses, the latest DRI’s, and expanded coverage of vitamins, minerals, phytochemicals and herbal remedies. An LPN Threads Series title. Unique! 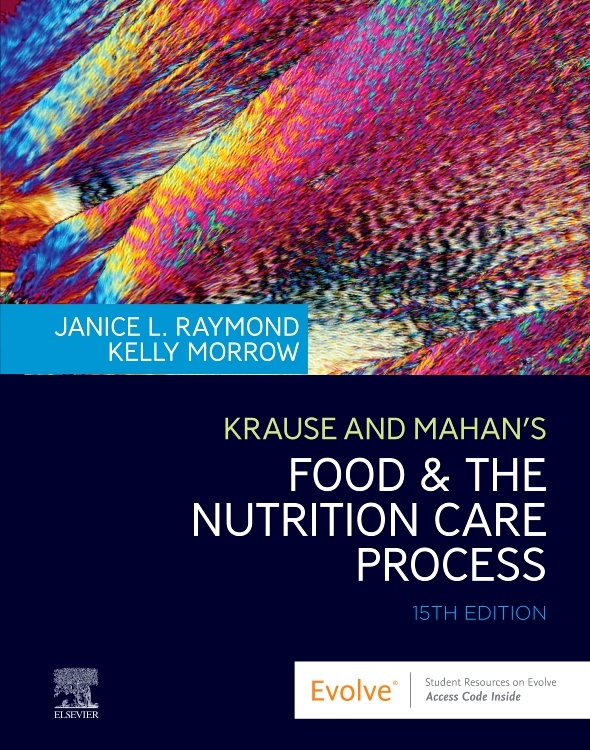 Cultural boxes incorporated throughout each chapter focus on specific ways in which culture affects nutritional concepts in practice and promote a greater cultural awareness and prepares students to work with diverse clients. Unique! 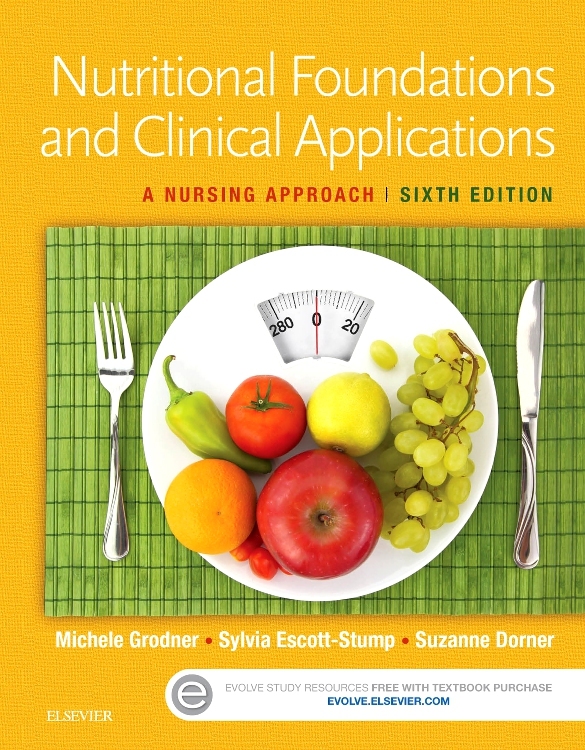 Facts and Fallacies identify common myths about nutrition and then present the facts. 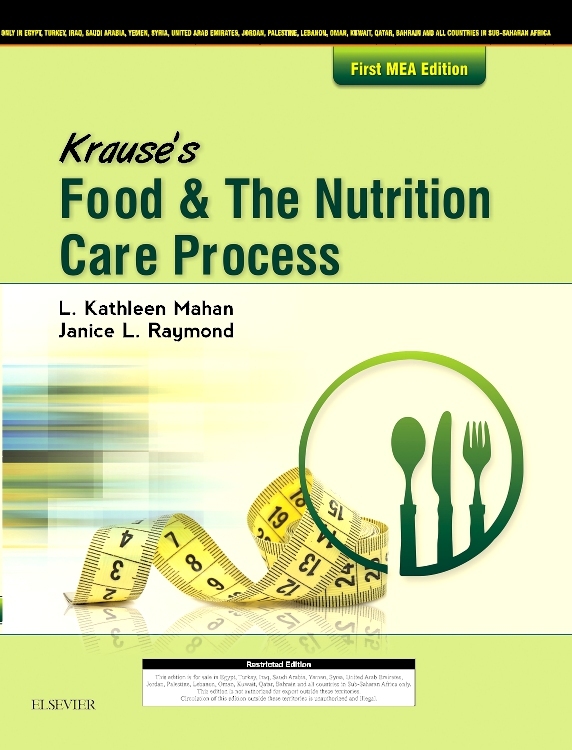 This feature promotes nutritional education that is based on research and current belief. Unique! 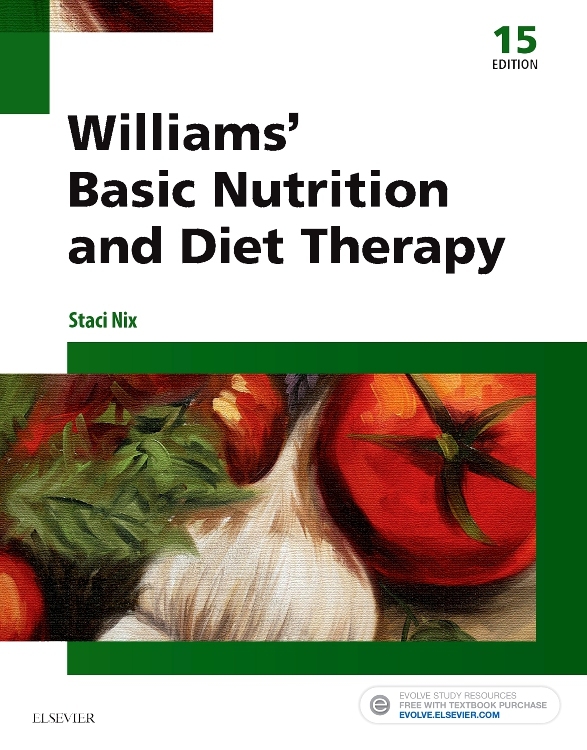 Teaching Pearls provide practical nutritional counseling tips and analogies. 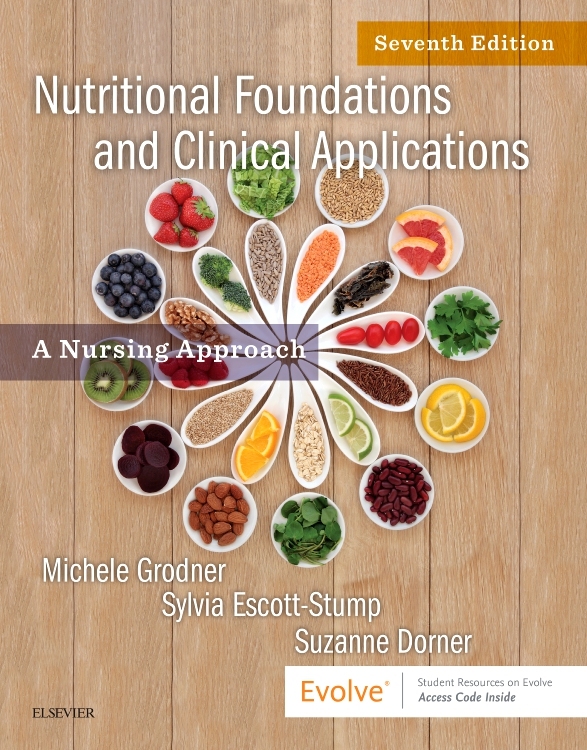 Critical Thinking Case Studies cover a variety of client teaching considerations related to various nutritional situations. Each case study is followed by application questions. Chapter Challenge Questions and Classroom Activities appear at the end of each chapter and provide the opportunity to review and discuss the content. Additional coverage on women and cardiovascular disease provides insight to the importance of prevention of cardiovascular disease. Expanded herbal therapy coverage includes content on potential interactions between herbal medications and other types of medication. 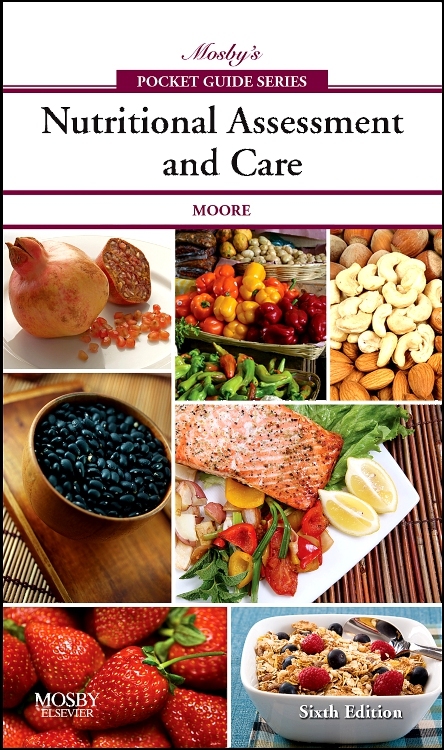 Information on the role that nutrition plays in the prevention of neurodegenerative diseases has been expanded to address the significant growth in the number of individuals being diagnosed with these problems. 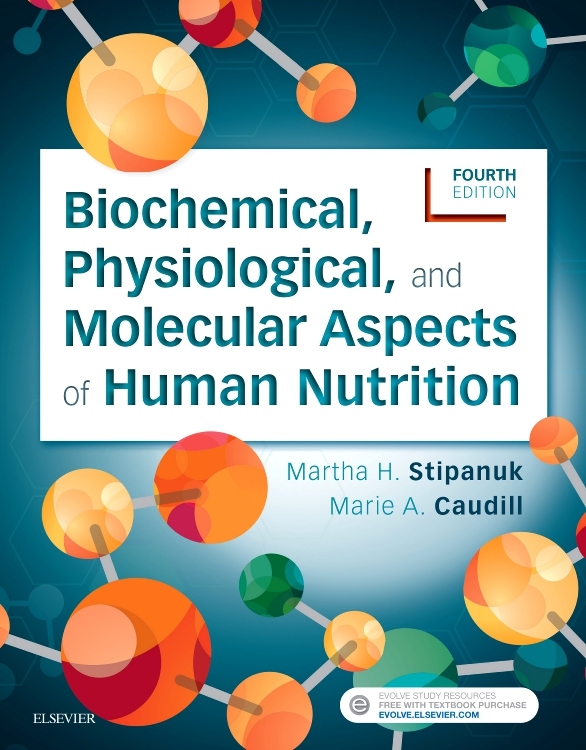 Expanded content on proteins addresses the increase use of protein powders by athletes and the use of enteral and parenteral supplements during chronic and acute illnesses. 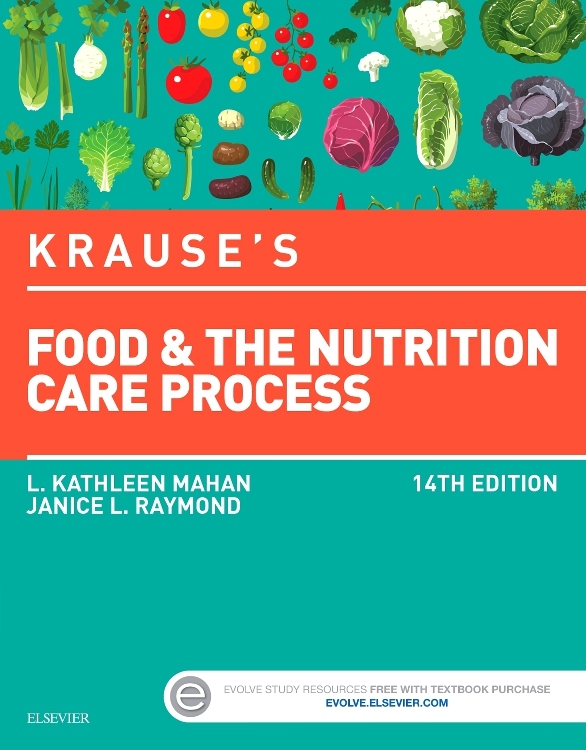 NEW Online Version of Nutritrac Nutrition Analysis Program provides additional tools for learning with an expanded food database of over 5,000 foods in 18 different categories and a complete listing of more than 150 activities. Additional new features for this online version include an ideal body weight (IBW) calculator, a Harris-Benedict calculator to estimate total daily energy needs, and the complete Exchange Lists for Meal Planning.